Aldgate Area Guide - What makes Aldgate so great? Where do Aldgate locals go? Share your favourite place to go to in Aldgate. "After the outbreak of the Great Plague, more than 1,000 bodies were put in a pit that is now below Aldgate Underground Station." Aldgate was the eastern most gateway through London Wall leading from the City of London to Whitechapel and the east end of London. Aldgate gives its name to a ward of the City. 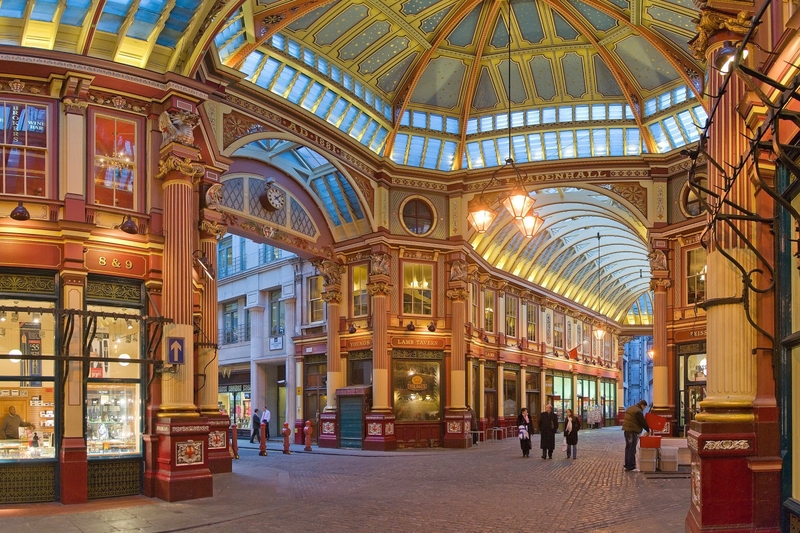 This is bounded by White Kennet Street in the north and Crutched Friars in the south, taking in Leadenhall and Fenchurch Streets, which remain principal thoroughfares through the City of London, each splitting from the fifty-metre street named Aldgate that connects to Aldgate High Street. The area around the large traffic roundabout to the East of where the gate stood, is also often referred to as Aldgate (although strictly, this is Aldgate High Street, and extends a short distance into Whitechapel, it is also known occasionally by the epithet 'Gardiners' Corner', in honour of a long disappeared department store). The nearest London Underground station is Aldgate on the Circle and Metropolitan Lines. What are your favourite things about Aldgate? Find out how much your flat or house is worth om Aldgate. Feedback about living in Aldgate has been submitted directly by the public and may not neccessarily reflect the views of Foxtons. The description of Aldgate was modified from Wikipedia and is available under the Creative Commons licence. Land Registry data is Crown copyright. All the views and contributions contained within Foxtons Local Life are those of the contributors. All content is assessed before publishing for taste, however free opinion is encouraged. Foxtons accept no payment or sponsorship for content that is posted about Aldgate.